Homesteading can be dirty, stinky and frustrating. You can come in the house (hopefully mudroom or garage) covered in poop, dirt and sweat. Today we are going to hit on one of those: manure. Manure isn’t something I usually talk about here on the blog, but for homesteading it can be very important. Manure is the natural waste product of animals on the homestead, and by utilizing it properly you can increase yields in your garden and orchard. 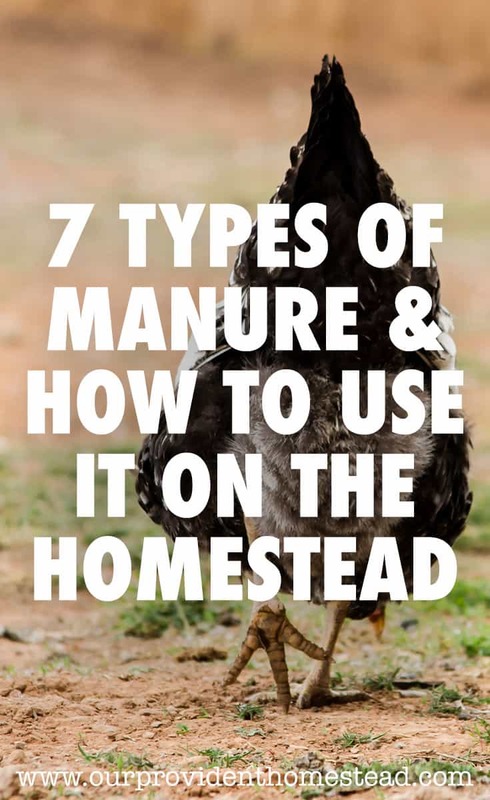 Let’s talk about the different types of manure and how you can use them on the homestead. Needs to be aged before it can be applied to the garden. 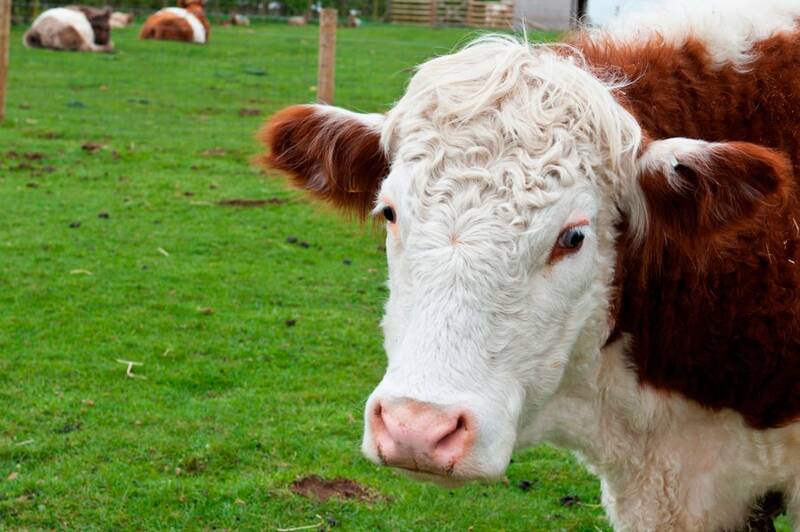 Fresh cow manure contains high levels of ammonia and pathogens. Good for all-purpose fertilizer, but not as high in nitrogen as others. If not aged, fresh manure can be harmful to you and your plants. It needs to age atleast a year in compost before use. Cow manure has a 0.5-0.5-0.5 N-P-K (Nitrogen-Phosphorus-Potassium) rating. Make sure you only use manure from horses that aren’t eating grass or feed that contains herbicides (which might kill your plants). If not aged, fresh manure can contain E Coli bacteria and can also burn your plants. Horse manure needs to age atleast 3 months in compost before use. There is a chance there will be weed seeds in the manure. The aged manure will smell earthy (not stinky) and be crumbly like commercial potting soil. 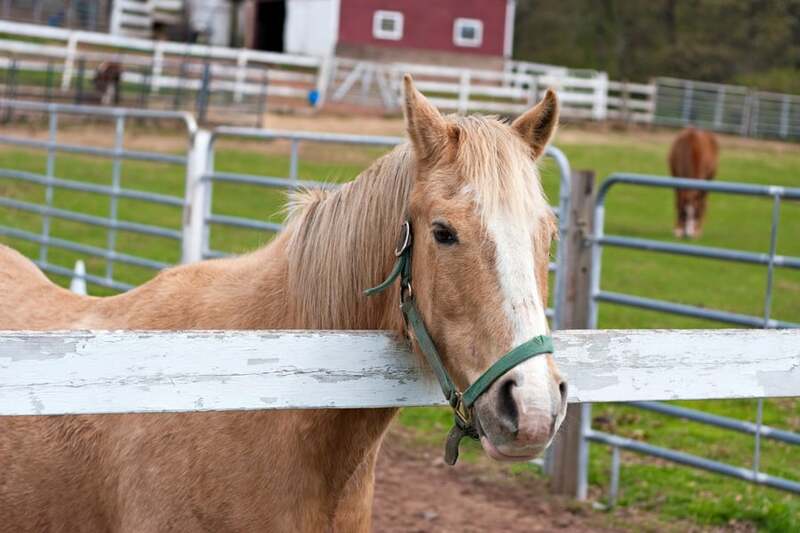 Horse manure has a 1.5–1.0–1.5 N-P-K rating. DOES NOT need to be aged before use. Can be put directly into your garden box for fertilizer. 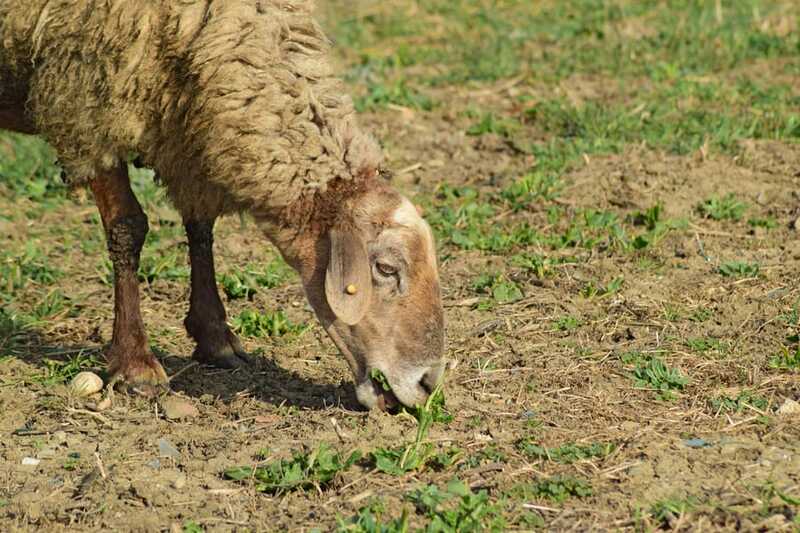 Sheep manure is high in phosphorus and potassium. It is dry and usually odorless. Goat/sheep manure is about an 1.5–1.0–1.8 N-P-K rating. It is high in nitrogen and phosphorus. If not aged, it can be harmful for you and may burn your plants. Chicken (or turkey/duck) manure needs to age atleast a year in compost before use. Chicken manure rates at about 1.7-2.4-1.7 N-P-K rating. Rabbit manure is about an 3.5-1.0–1.8 N-P-K rating. Not recommended to use as garden fertilizer. May contain parasites and pathogens that are harmful for humans. Human urine and feces can be used as fertilizer. I would not do it unless in a survival situation. I do not recommend it. Compost it with wood chips, straw or other “browns” for the best fertilizer. Don’t use fresh manure on plants without composting first (except rabbit, goat and sheep manures). 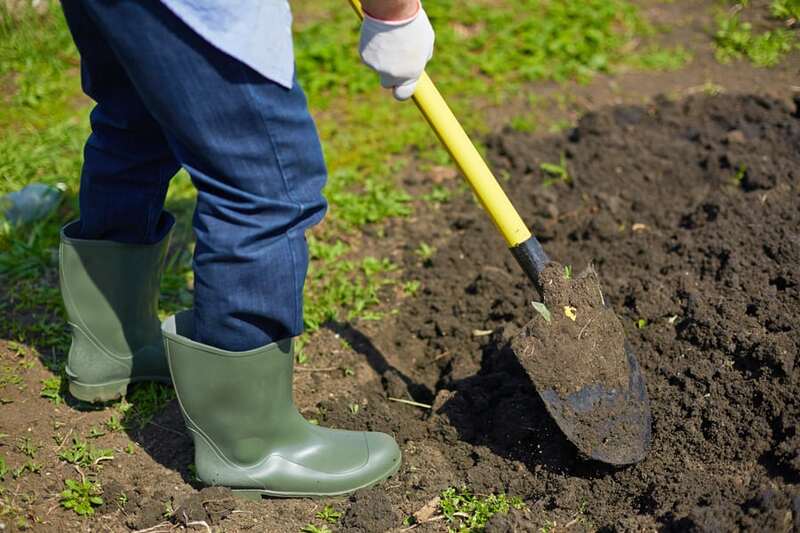 For conditioning your soil-use 40 lbs of manure for 100 sq ft.
For poor soil or new garden beds-use 80 lbs of manure for 100 sq ft.
To give your garden a boost, add 1-2 inches of compost to the top of your beds. You can add fresh manure to the garden after you harvest and let it sit all winter to age before the spring growing season. Organic fertilizer is expensive. Why not use what you already have? By composting manure from your own animals, you save money and use more of your own resources. Now that’s self reliant! Animal waste may not be something you think of as an asset, but for your homestead it totally is. You are feeding and caring for an animal, and you want to reap the benefits of whatever they produce. So whether it is eggs, meat, fur, honey or manure, those products are very beneficial to your family and homestead. 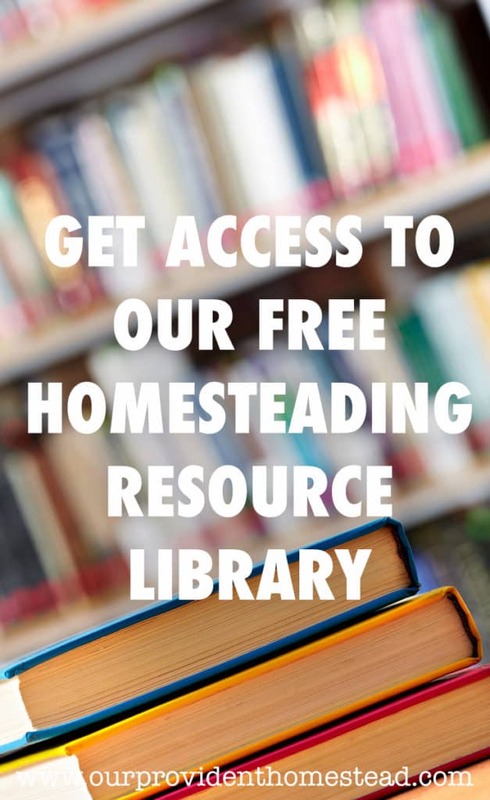 By using things your homestead is already producing, you are being a provident homesteader. What kind of manure do you use on your homestead? Please let us know in the comments below. And if you found this helpful, please share. Thanks! It’s hot outside! July is usually our hottest month here in SW Colorado, but I know around the country it can get really hot for several months in a row. So today I wanted to talk about ways to keep your homestead animals cool in the summer heat. Sudden temperature changes can really be hard on outdoor animals. Last year we got a spike in temperature in May and we weren’t ready for it. We lost our rabbit buck because he got overheated. We were really upset about it and from then on we kept a closer eye on the weather. On our homestead, we mainly raise chickens and rabbits as our livestock. Therefore, those are the animals I am mostly going to discuss today. Make sure they have fresh water to drink. They need a shady place to rest in the heat of the day. A ventilated area is recommended so that air can circulate and keep them cooler. Make a shallow area of water (such as a kiddie pool or shallow plastic bin) for them to put their feet in to keep cool. Add a fan overhead in the coop to circulate air. Freeze fruits or vegetables in an ice block for the chickens to peck at. Use a mister outside of the coop to keep them cool (if they choose). You could spray the grass with water (or a sprinkler) and then let them out in the cool grass for a little while. Make sure there is a dirt area where they can dig and stay cool. Have a tree or bushes for shade. Freeze a water bottle and put it in the rabbit cage for the rabbits to lay by to cool off. Use a mister over the cages to keep them cool. Plant a tree near the rabbit cages to shade them in the summer (and a wind break in the winter). Use a sprayer to spray them down in the heat of the day. 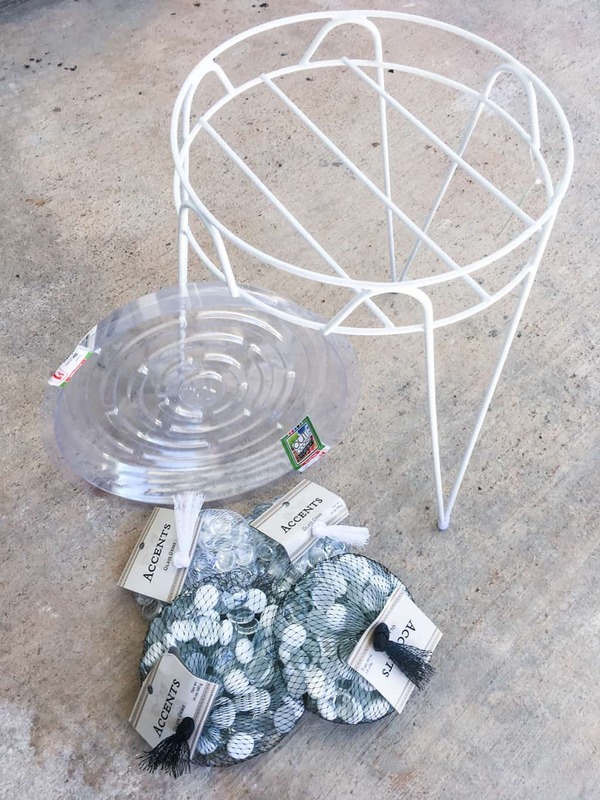 Provide something cool for them to lay on (like a wet towel or cool tile). Make sure they have shade to get under during the hottest part of the day. Put ice in their water bottle. Brush them to decrease excess fur. The animals on our homestead are very precious to us and we want to make sure we are taking care of them, especially in the summer heat. 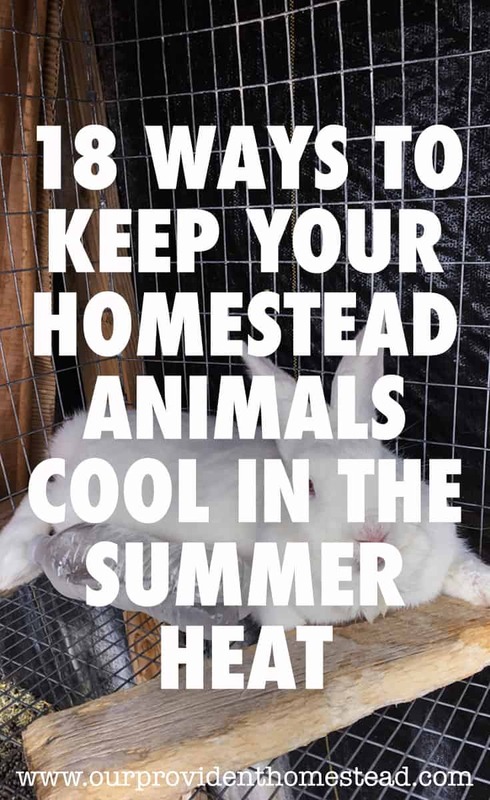 I hope these 18 ways to keep your homestead animals cool will give you some ideas to help your outdoor animals as well. 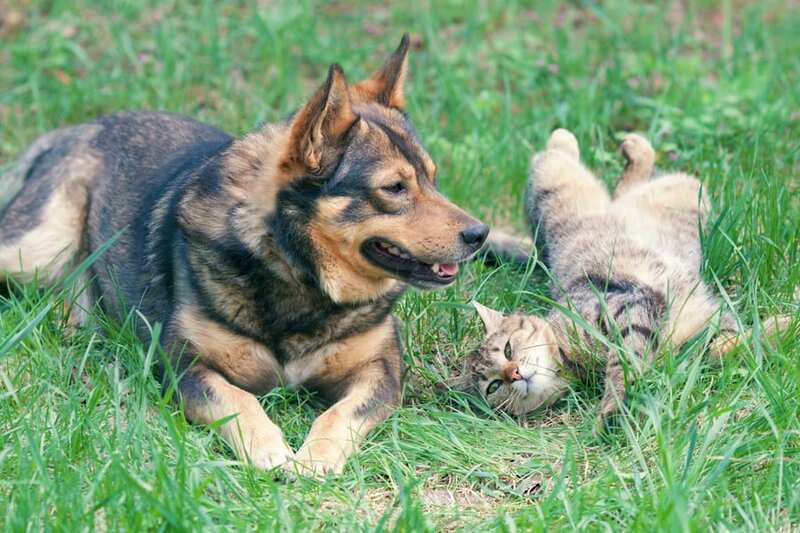 How do you keep your animals cool during the summer heat? Please let us know in the comments below. And if you found this post helpful, please share. Thanks! Eggs, eggs, eggs! Most homesteaders start drowning in eggs about this time of year. Your laying hens are producing an abundance and you don’t know what to do with all of them! What do you do with all of those eggs? You can read here about how we lost our chickens last fall to a fox. Therefore, we started over with chicks just this spring. We have 12 laying hens now, but they aren’t quite old enough to produce yet. 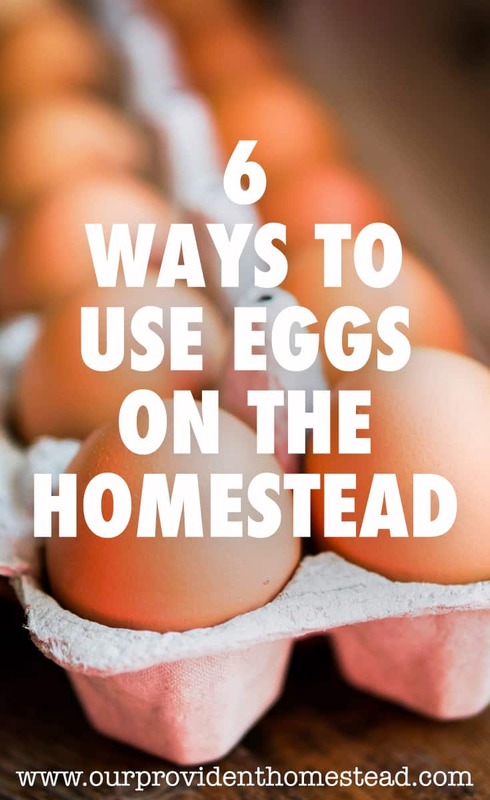 Therefore, we don’t have the egg issues most homesteaders are experiencing in the summertime. But we have been in this position many times in the past, and here are some things you can do to manage your over abundance. Give them away-Share the wealth with your friends and family. I’m sure they would love to have some colored, fresh eggs from your homestead. Sell them-Set up a sign in your yard or take them to the farmers market. Wherever you sell them, you can bring in good money selling fresh eggs in your area. 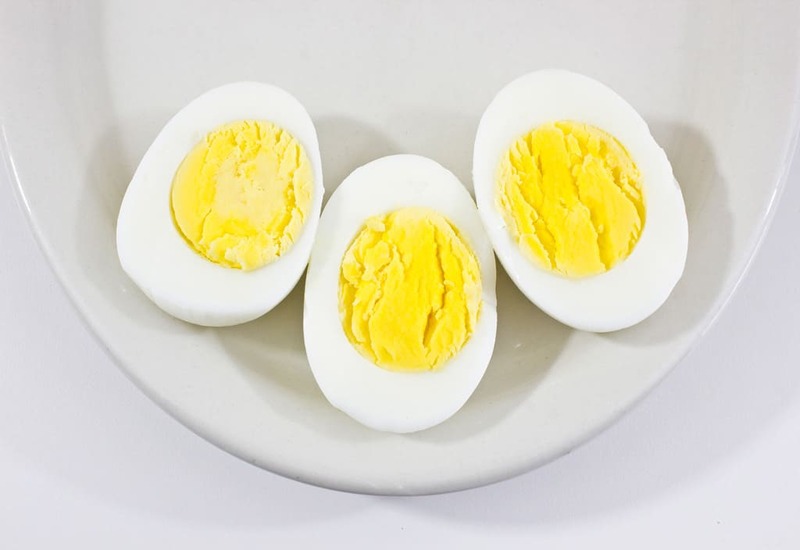 Freeze them-Crack a dozen eggs into a freezer bag (or ice cube tray) and freeze them for later. Then you can use them in scrambled eggs or omelets. Keep them in the pantry-As long as you don’t wash them, eggs can be kept in the pantry for several weeks at a time without refrigeration. Fun fact-Stores in Europe don’t keep their eggs in the refrigerated section. They are on the shelf with other goods. When keeping eggs in your pantry, try to use them in order so they don’t get too old. You can date your cartons or have some kind of system of putting new ones in the back. Whatever helps to keep you organized. Try some new egg dishes for your family-Move over boring breakfast! 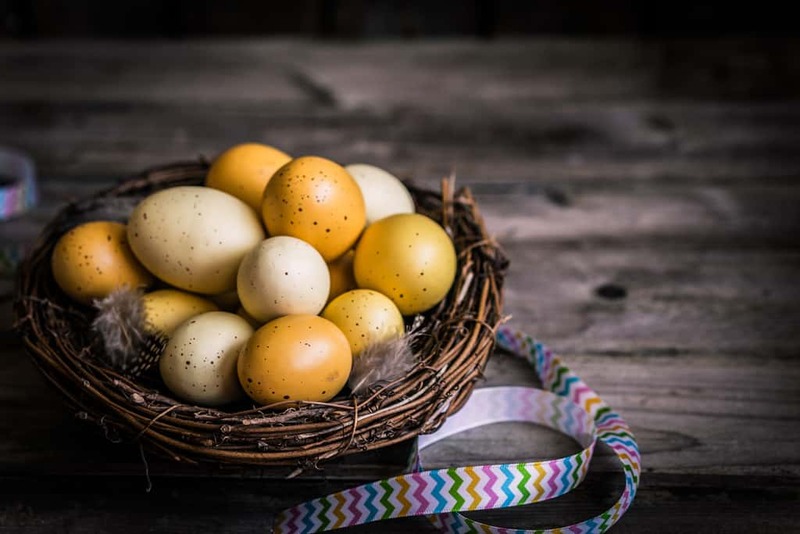 Here are some fun egg recipes that will help your family eat up more eggs daily. Dehydrate them-I haven’t done this yet, but you can dehydrate eggs and store them for later. Here is a post about just how to do that! 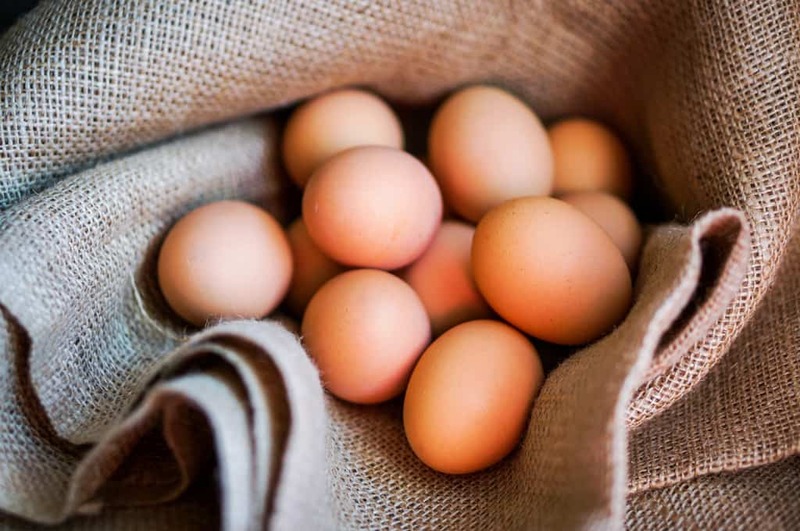 Eggs can be a valuable commodity on your homestead. There is nothing quite like getting a fresh egg from the chicken coop and making your breakfast with it the same day. Now that’s fresh food! 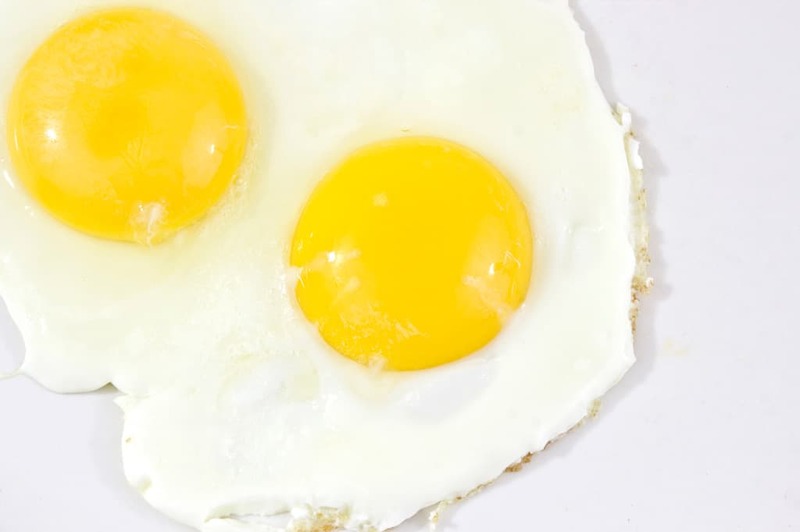 How do you love to use your eggs? Please let us know in the comments below. And if you found this post helpful, please share. Thanks! 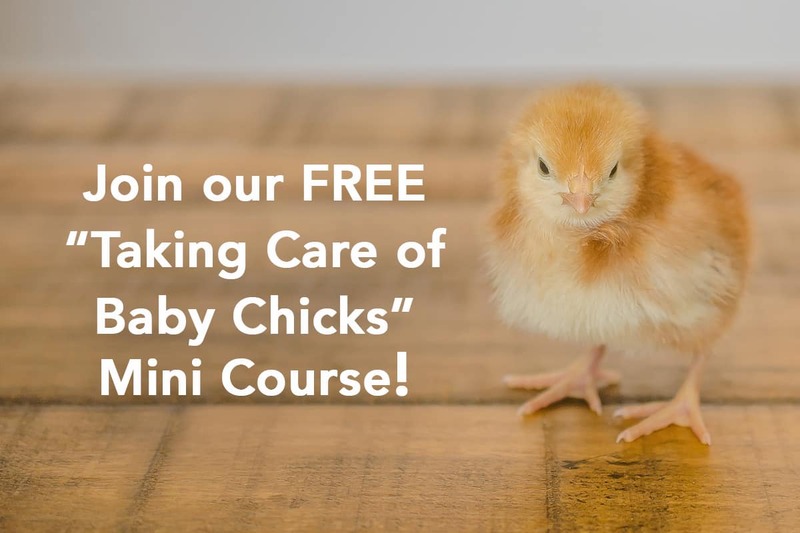 If you are thinking about getting chicks this spring, I have prepared a free class called “Taking Care of Baby Chicks” that will walk you through taking care of chickens from chick to hen. I hope it helps you get the confidence to raise chickens on your own. Bees are important to our gardens and our food supply. As I discussed in this post, we need bees and they need us. I wanted to make a bee waterer for our backyard to give them a water source close to the hive where they could drink and cool off. But you don’t have to have a beehive to have a bee waterer. Any bees (or butterflies) that visit your yard to pollinate you flowers and vegetables could use a quick break at the bee waterer. Shallow container: I’m using a plastic pot liner from the dollar store ($1), but you could use something you have laying around the house. 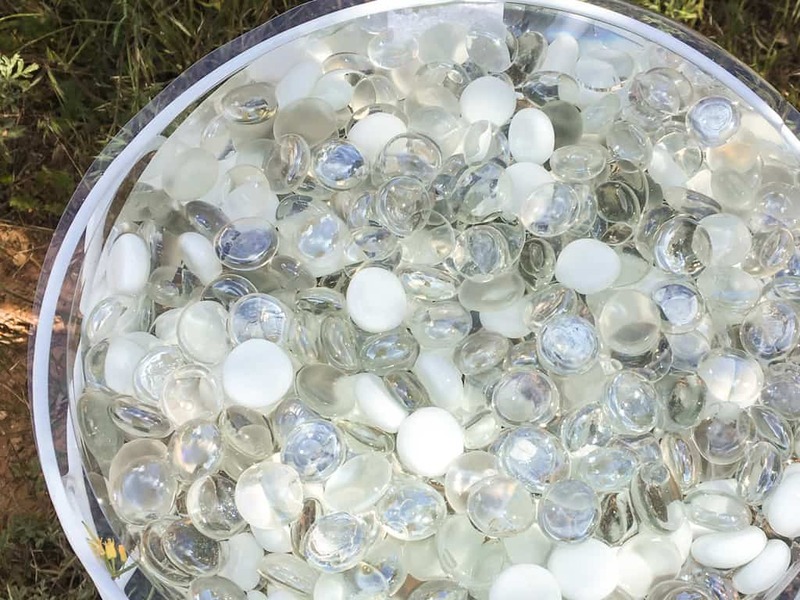 Glass pebbles: I got these at the dollar store as well ($6), but if you have some your kids don’t play with anymore, you could use those. Choose any color you like. The glass attracts bees and butterflies, and allows them to drink without drowning. Elevation: You need to put it up high, to keep other animals out of it. The birds may use it as well, but I believe they will share with the bees. I am putting mine on a stand ($3) from the dollar store, but you could use a table or something else around the house. Water: Because it is a shallow pan, you will need to check it daily to see if it needs to be refilled. Put the liner in the stand. Lay out the pebbles in the liner. Put the waterer wherever you want it to be. Add water to the pebbles. 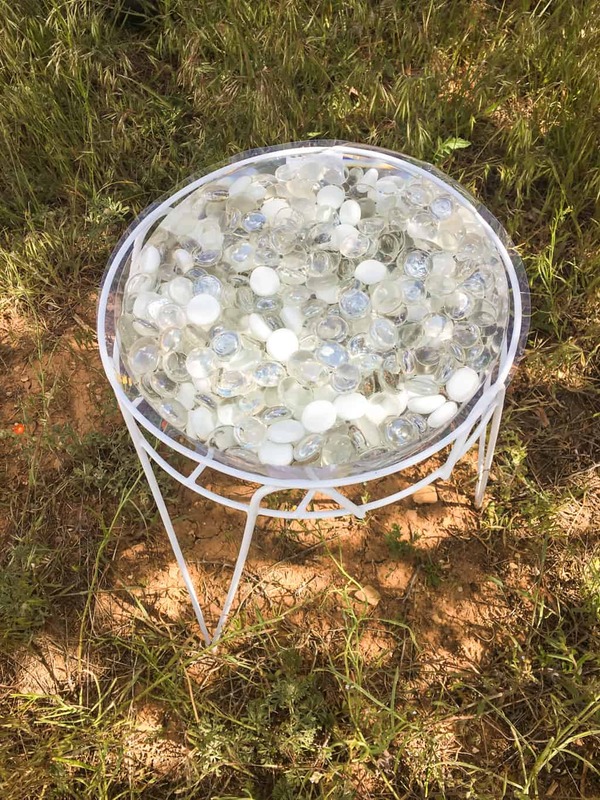 This is going to be a pretty and functional addition to your backyard, front yard, or wherever you want to put it. We are going to put one near the hive and one in the garden, so it can get refilled when we water the garden. 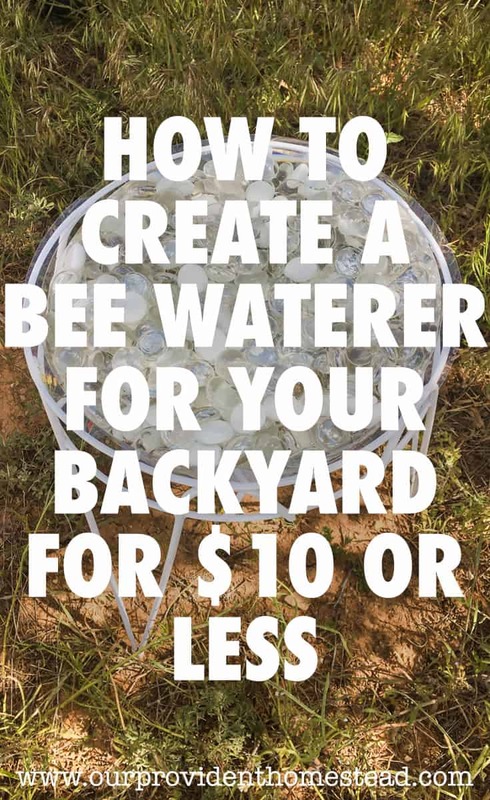 Have you made a bee waterer for your garden? Let us know in the comments below. Thanks! 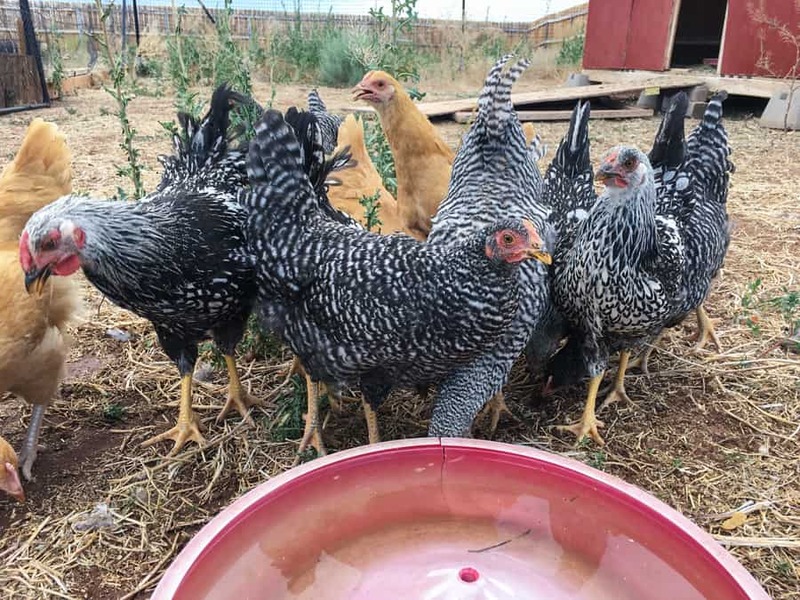 Laying hens are an asset to any homestead. We got our first chickens about 5 years ago, and we really enjoy raising them. I do have a son that is not fond of chickens (we had a mean rooster a few years ago that attacked him several times). But for the most part, they have been very valuable to our homesteading journey. Once you get chickens, you feel like a real homesteader! Then you want ducks, rabbits, turkeys, etc. That’s why they call chickens the “gateway animal”. You can raise chickens for eggs or for meat. While we have chosen dual purpose birds, we will keep them mostly for eggs until they get too old and need to be culled. Next year we are hoping to start meat chickens, but for this post we will focus on raising laying hens and roosters. Chickens are good for so many things on the homestead: eggs, meat, fertilizer, bug control, tilling and entertainment. Today we are going to discuss the common questions for new chicken owners. When can chicks move to the coop? Our new baby chicks we talked about in this post just recently moved out to the coop. Once your chickens can stand the outside temperature and they have their “real” feathers, it is time to let them go outside with the other chickens. Since we lost all of our chickens (but one that we gave to a friend so she wouldn’t be lonely) to a fox in the fall, we didn’t have any older chickens in the coop. They have the place all to themselves. But, if you already have older chickens in your coop, you need to give them space to get used to the older birds first. Leave the chicks in the cage and set it in the coop with the other birds. That way they can get used to each other, but the chicks are some what protected from the bigger birds. You can put them in a separate coop or atleast separate them by chicken wire from the bigger birds for a few days until they get used to each other. Either way, when the birds do get joined together, a pecking order will have to be established. Usually, the younger birds will get pecked a few times and then get in line at the end of the order. But, just incase, keep a close eye on them for the first few days for harsh treatment. 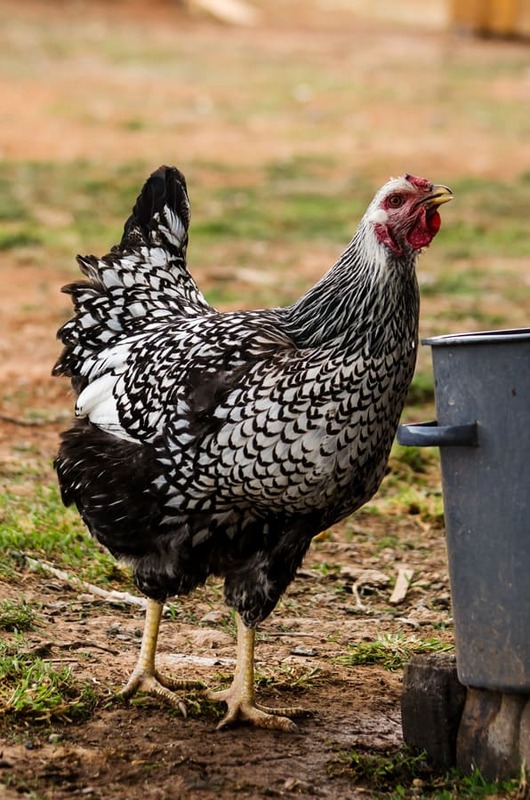 What does a good chicken coop need? Access – There should be atleast 2 doors to your coop (one for you and one for your chickens). This makes the coop easy to clean for you and easy to get in and out of for the chickens. Nesting Boxes- There should be atleast 1 nesting box for every 4 hens. Hens actually produce better if they have to compete for box space. Ventilation-Your coop should have good cross-ventilation to keep your chickens healthy. If your coop is air tight, it will get stinky and could cause health problems for the birds. Insulation- Insulation in the coop (especially in cold winters) will help keep the chickens in a healthy temperature range. Lighting – There should be windows in your coop. As discussed below, hens need a certain amount of light in order to lay regularly. Roosts – Chickens prefer to sit and sleep on roosts, so providing many roosting spots in the coop will make them happy. 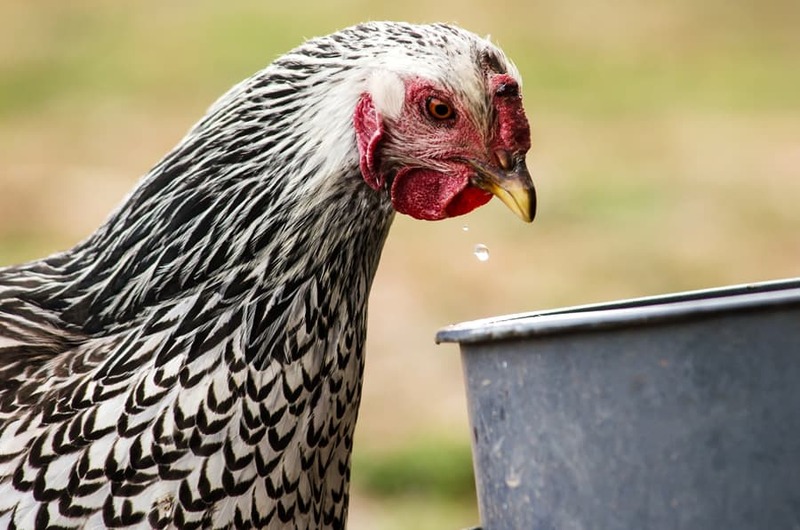 Feeders & Waterers – Make sure your chickens have access to good food and clean water every day. In the hot months, you may need to refill water more than once a day. In the cold months, make sure your water doesn’t freeze overnight. 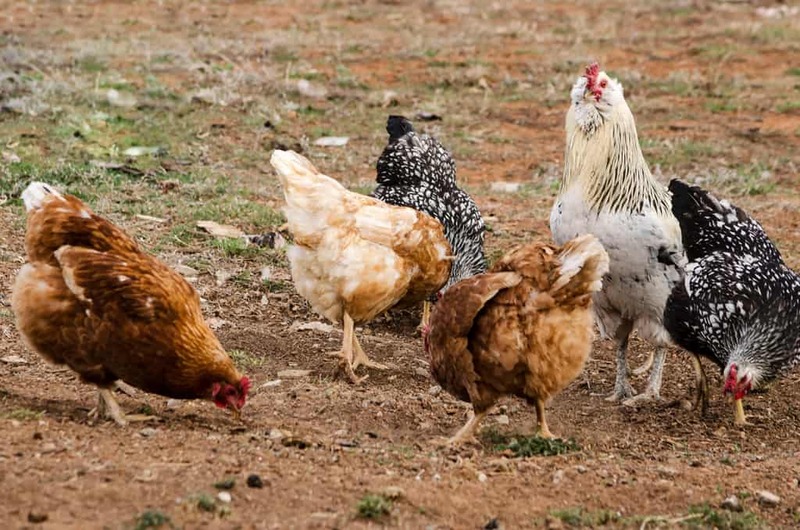 Outside Run or Safe Area to Free Range – You need to have a run attached to your coop or an area that the hens can safely free range during the day. Make sure there is a fenced area for them to roam and that if they are free ranging they have somewhere to go if predators show up (including large overhead predators). How should you feed them? Just like baby chicks, older chickens need food, water and shelter to thrive. When you are raising you own livestock, one of the advantages is that you can control what kind of food they eat. Because what they eat eventually you will eat too. Therefore, you want to feed the best to your chickens to get healthier chickens and eggs for your dinner. You can feed them organic or regular chicken feed from the store. You can let them free range for their food (in the warmer months). They can eat kitchen and garden scraps (except for anything on this list). You can also make your own chicken feed (here is a great recipe). When will hens start laying? 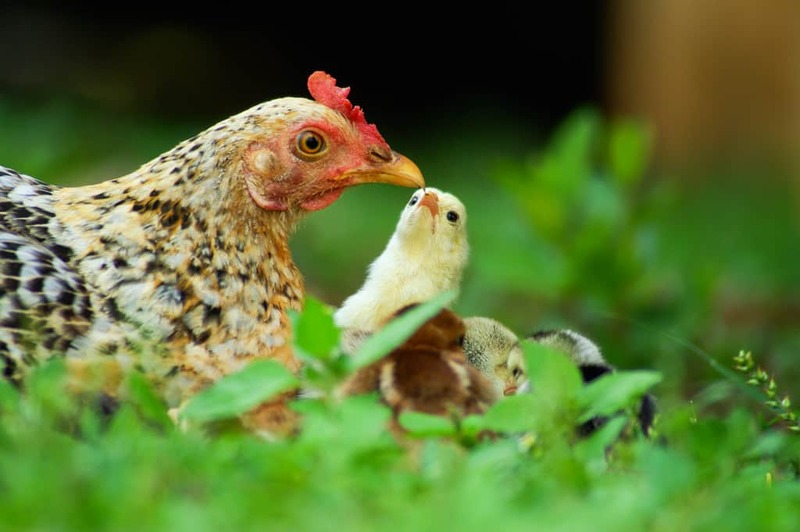 Young hens will usually start laying eggs at 22 weeks of age. These are usually cute, little eggs at first. It may take up to 6 more weeks to lay full size eggs. How long will they lay? A hen will lay regularly for about 2 years, and then her production may slow down. She will lay eggs all of her life, but not at a steady rate. How many eggs can you expect to get? The average amount of eggs a hen will lay is one a day (in her prime). This can vary depending on age, breed and outside factors. What conditions need to be right for egg laying? Protein – A hen needs to have enough protein in her diet to lay eggs. You should be either be buying a egg layer feed at the store, or supplying extra protein by way of bugs, oyster shells, etc. Light – Hens need 15 hours of light for optimal egg production. During the winter months, egg production usually goes down and can sometime stop completely. You can supplement light in the coop during these short days to continue egg production. There are people on both sides of that debate and it can get heated (no pun intended). I will save that for another blog post. Stress – Happy chickens produce healthy eggs. Chickens under stress may lay less. If kids chase the chickens with sticks or a predator has recently tried to attack the coop, production will probably go down (atleast for a few days). Temperature – Extreme temperatures can also decrease egg production. Optimal temperature for laying is 50-80 degrees F. In the summer, you can cool off your hens with shade, ice and fans. In the winter, you can keep the coop warm with a heat lamp and deep, thick bedding. You can add a heat lamp, but be careful of fire danger in the coop. How often should you collect eggs? You should collect eggs atleast once a day. 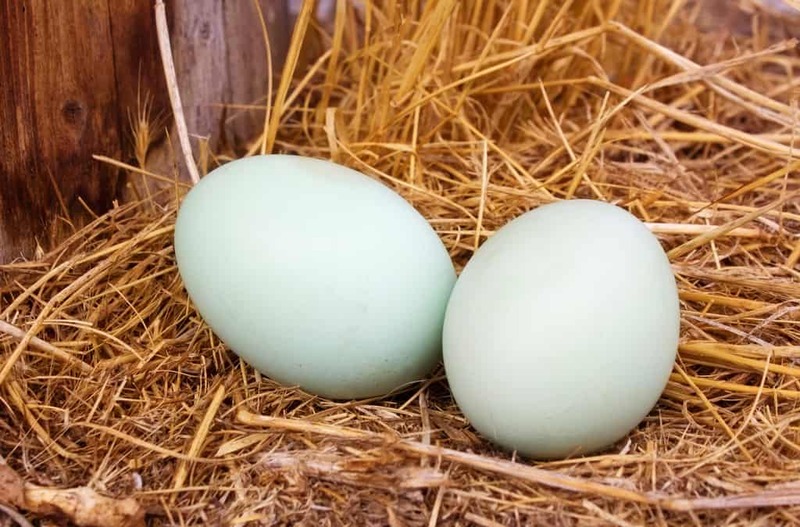 You don’t want to leave eggs in the nesting boxes for too long because they can be stepped on, pooped on or freeze in the winter time. 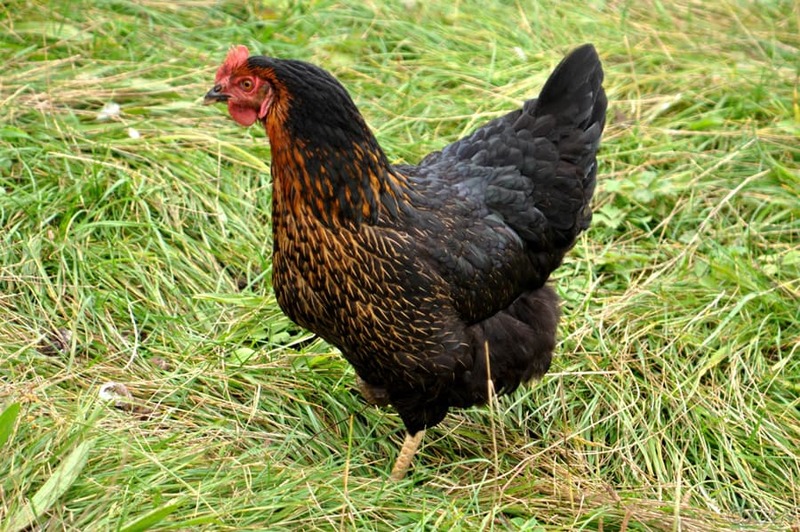 What do you do if you have a broody hen? Some hens go broody (sit on a group of eggs in order to hatch chicks). This is great if you have a rooster and you want baby chicks. If not, you will have to break her of the habit before it gets too far along. She won’t be happy, but it needs to be done. If you want chicks, separate the broody hen and her eggs to another location where she can be sheltered and fed while she sits on her eggs. Twenty-one days later (if all goes well) you will have new baby chicks on your homestead. What if I have a rooster? When you get new baby chicks, it is very likely that you will get a rooster or two in a batch (even if they have been sexed at the store). They will protect your hens from predators. They are the romantic depiction of life on the farm. They will allow you to breed for baby chicks in the future. Some roosters can be really mean. They may attack small children or even adults. They can crow at all hours of the night and morning. I used to have one that like to stand outside our bedroom window and crow all day long. Roosters seem to want to mate with the hens a lot. They will jump on top of the hens and make a scene fairly often. Roosters eat food but don’t produce eggs (cost/benefit analysis may be needed). 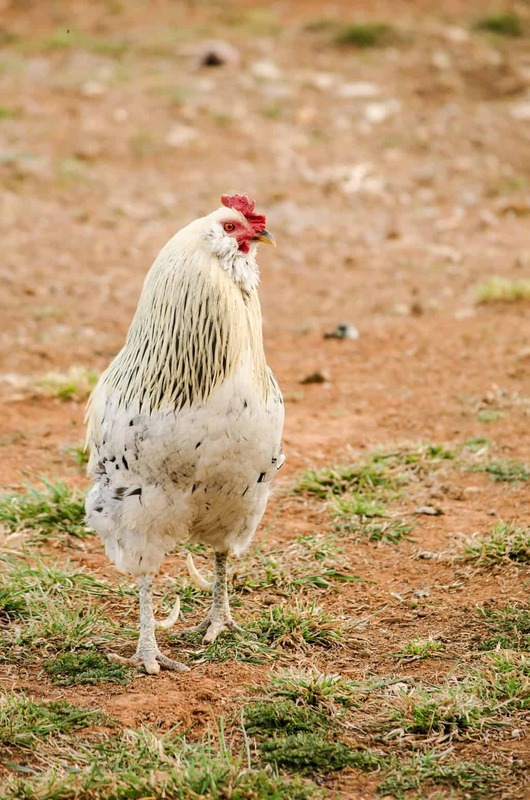 If you live in city limits, you may not legally be able to keep your rooster. You need to check with your community ordinances. If you choose to cull them, make sure you do it when they are fairly young. A mean old rooster takes awhile in the pressure cooker to become fit to eat. Chickens are called the “gateway animal” because once you have learned to take care of chickens, a whole other life becomes available to you. Just make sure you don’t get carried away. I usually try to only add one new type of animal a year to our homestead so I can learn how to take care of them properly without getting overwhelmed. But once you have chickens, you will love them. 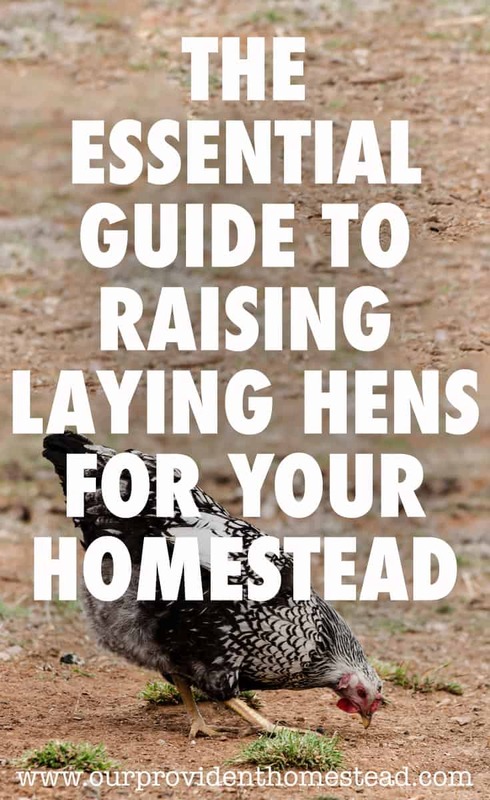 They are fun to watch and they are very valuable to the homesteader. Do you have any tips or tricks for raising happy hens? Please let us know in the comments below. Thanks! On our 4 acre homestead, we don’t have any large livestock. We just don’t feel like we have the room right now. Meat rabbits are an awesome solution for us. They provide a lot of meat in a small space. We bought 3 rabbits last week: 1 white buck, 1 white doe and 1 tan doe. They are big and fluffy and almost breeding age. Why do we want meat rabbits? We have had meat rabbits in the past. We butchered all of our rabbits last winter when we thought we were selling our house. After it was decided that we would stay in our current house, we wanted to start with rabbits again. Rabbits are fairly easy to raise, multiply quickly and aren’t too hard to butcher. For these reasons, meat rabbits are a good addition to any homestead. Rabbit manure is an excellent source of nutrients for the garden. It doesn’t even need to be composted first! 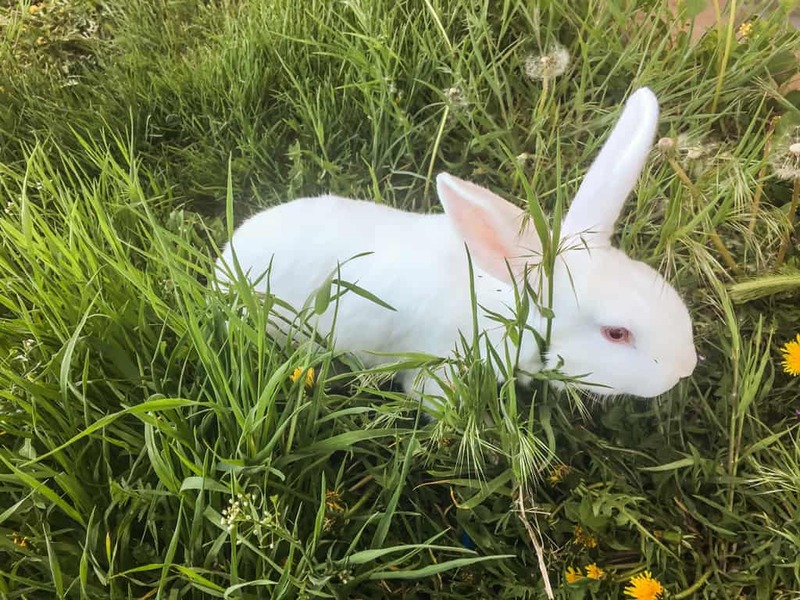 What breeds are right for meat rabbits? The rabbits we bought are New Zealand and New Zealand/Standard Rex Cross from different parents. They are good sized rabbits with pretty furs. How do you care for them? Meat rabbits need the basics of life: food, water, shelter, and protection from other predators. In the winter, you will most likely feed them with commercial feed and hay. 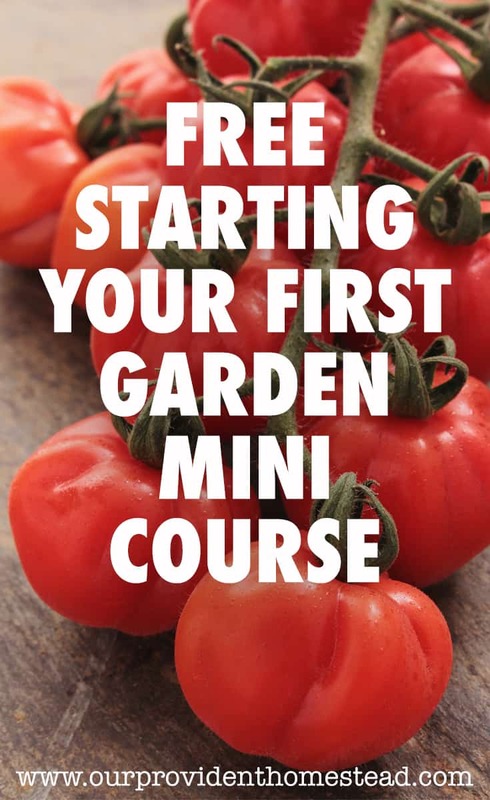 In the summer, you can feed them greens from your garden and they will love it! 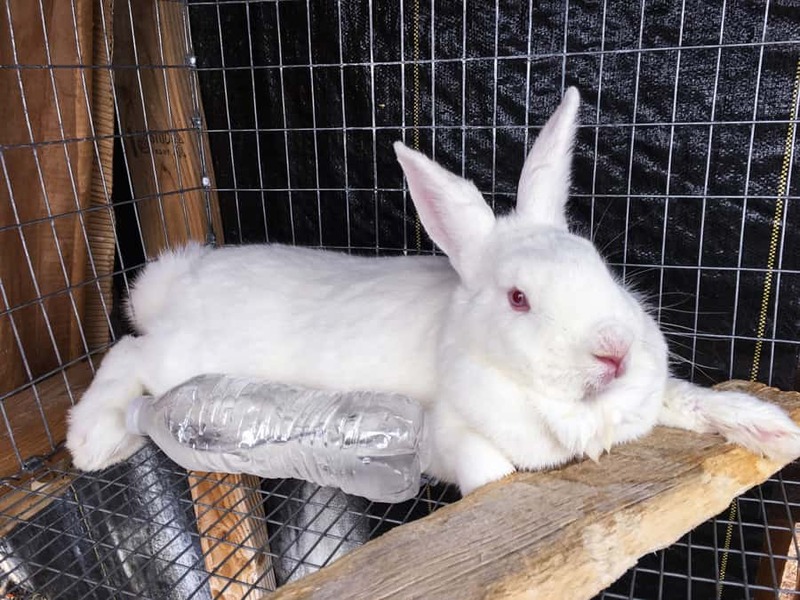 Rabbits get hot easily, so in the summer time they need shade, constant water and you can even add a frozen water bottle in their cage to keep them cool. You can build your own rabbit hutches and cages at home. Just decide how many rabbits you will have so you know how big of a hutch you need to build. Building these things for yourself will save you a lot of money on your homestead. What age can they breed? Rabbits can begin breeding at 6 months. They should kept in separate cages. Bring the doe to the buck’s cage for mating. If you do it the other way around, the female may attack the male. One or two visits should do the job, and about a month later (30 days gestation) you should have some new baby rabbits. How often do they breed? One doe can have 2 to 3 litters a year. Make sure and give her a about a month rest between weaning and mating. How many babies do they have per litter? Litter size varies, but it is common to have from 5-8 per litter. When do you butcher them? 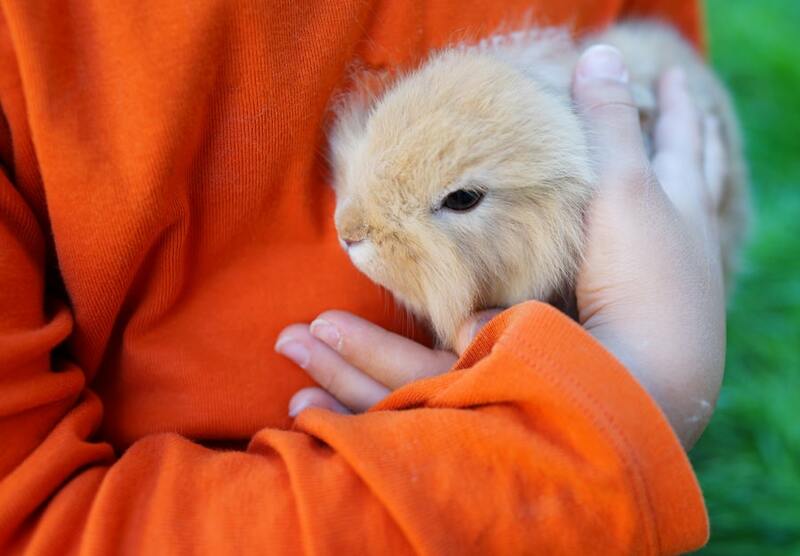 Rabbits are usually butchering size at 8 to 10 weeks old. This is when they are the best size and the meat is the best quality. At this age, you should get 4-5 lbs of meat per rabbit. You also don’t want to spend money on extra food if it isn’t necessary. We aren’t going to go into butchering practices in this post, but we will have a butchering post after we butcher our first batch this year (probably in the fall). What do you use the meat for? Rabbit meat is great for stews and fajitas. We are still relatively new at eating rabbit, so with these meals it is harder to tell the difference between rabbit and chicken. We love having rabbits on our homestead. They are fairly inexpensive to get started and don’t require too much daily care. 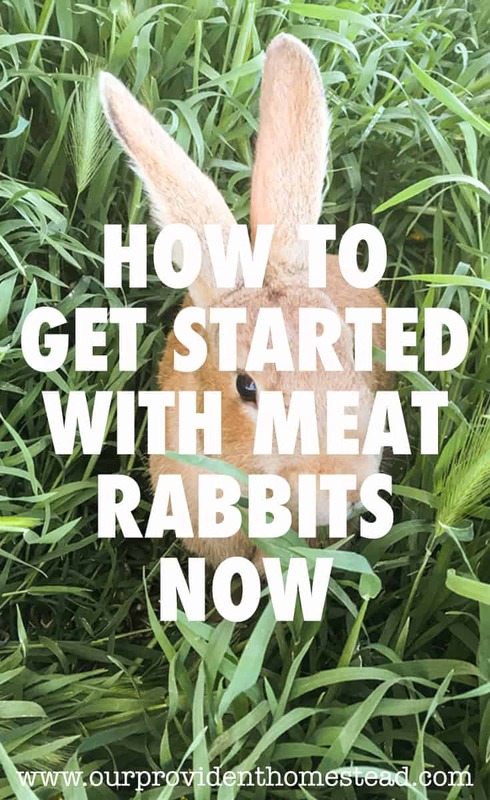 Meat rabbits have been an important part of our homestead diet in the past, and we hope they will continue to benefit our family in the future. They are the easiest livestock to raise and the meat is very lean and healthy. It may be hard to butcher an animal that is so cute, but the rewards for self-sufficiency outweigh this difficult task. 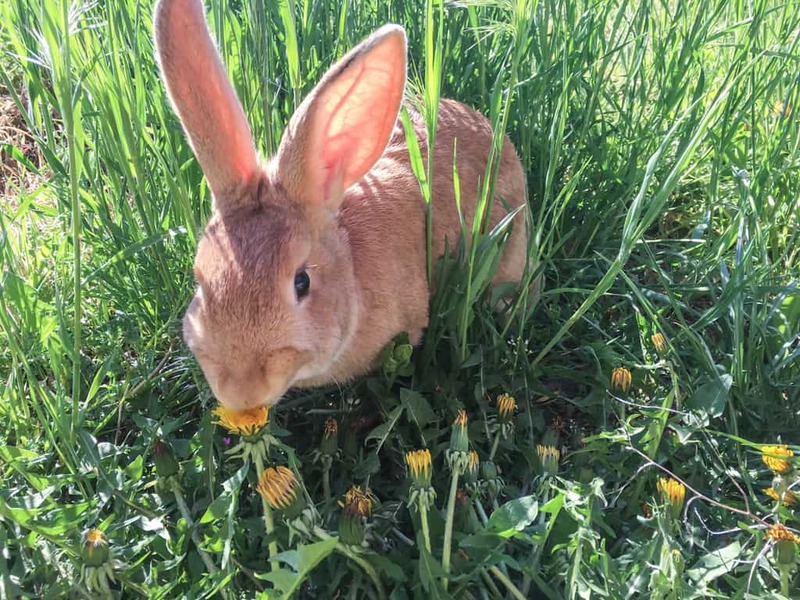 Do you have rabbits on your homestead? Let us know in the comments below. Thanks!